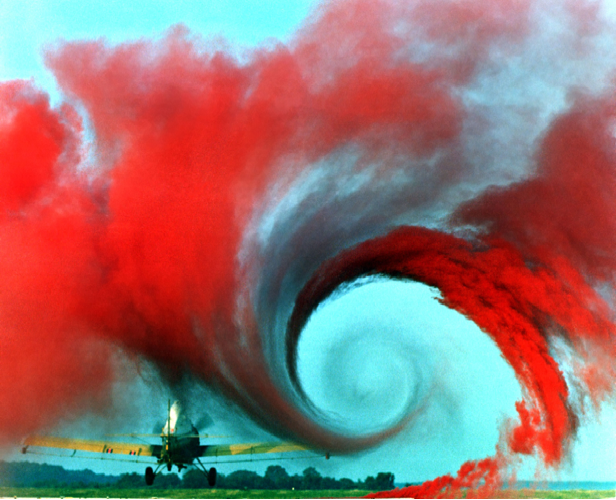 A vortex is a spinning, often turbulent, flow of fluid. Any spiral motion with closed streamlines is vortex flow. The motion of the fluid swirling rapidly around a center is called a vortex. Een vortex kan twee- of driedimensionaal zijn. 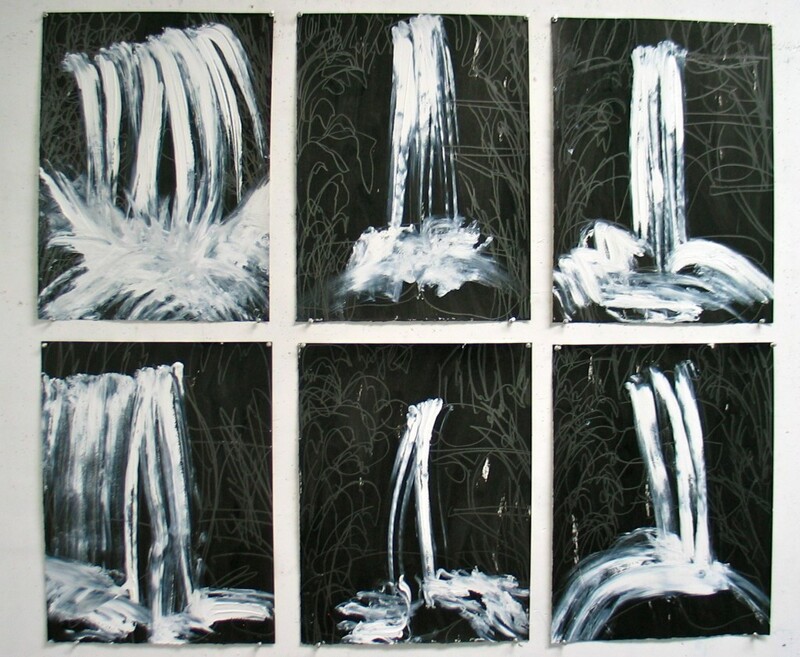 (flash)cascata d’acqua 2009 o.i.inkt/grafietstift/olieverf op papier 61×46 cm elk. A vortex is a spinning, often turbulent, flow of paint created by Omasaurus when she is all alone in her studio!